MaiaGrazing has given me the tools to manage this landscape in a way that is beneficial to the ecosystem, the people who live on the property, future generations, and to be a profitable business at the same time. MaiaGrazing uses tried and true algorithms to carry the past with you, to make plain the actual stocking rate relative to the season that created it. Gain confidence in making the ‘6 figure decisions’ that you can take to the bank, and which carry past performance forward. Create scenarios to test your operational assumptions. Set the annual ranch budget for livestock and grass. Set the next month’s plan for the whole team in minutes. Avoid the need to retrospectively update grazes. 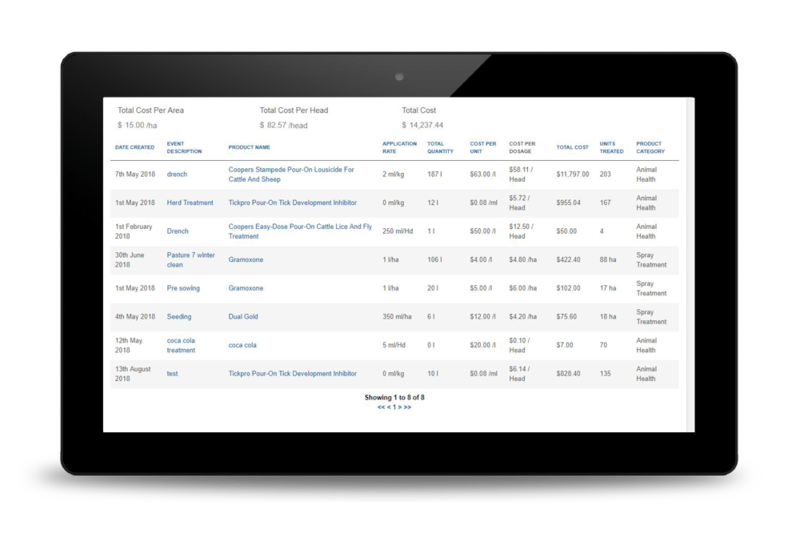 Easily generate valuable gross production results, Company-wide per Enterprise and/or Stock Class. This will flush out where the performance is coming from. Record treatments for animal health, stock feed, sprays, and fertilisers, and generate reports when and as required. Produce full Mob and paddock graze history for auditable reports, records of feed on offer, graze yields, and all events. Not sure which version is for you? Carry out feed budgeting to help you make stocking decisions? Manage your stocking rate to fit your current and future pasture availability? Use any form of rotational, time controlled or cell grazing? rack your stock and pasture in spreadsheets? Use grazing charts, Holistic Management or other planned grazing methodologies? Have trained in GrazingForProfit TM or other equivalent grazing courses? 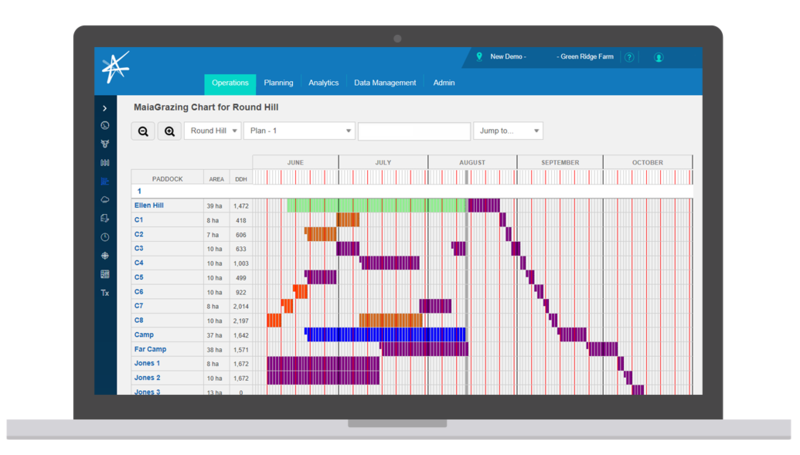 MaiaGrazing makes it easy for farmers to capture their grazing records and plan for success. It’s the game-changing software the grass-fed livestock industry has been waiting for.